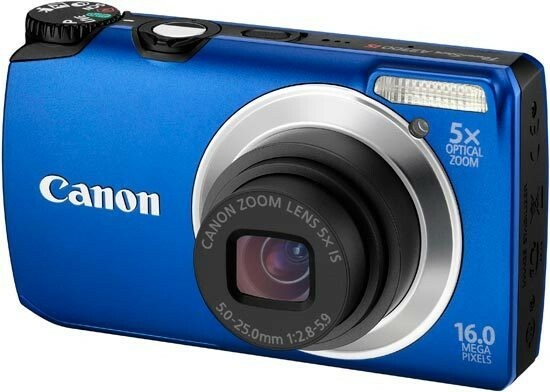 Reviews of the Canon PowerShot A3300 IS from around the web. At first glance Canon's new PowerShot A3300 IS doesn't look like the culmination of a century and a half of photographic progress, but it is. During the 19th century photographers captured images on large and very delicate glass plates loaded (one at a time) into very slow tripod mounted view cameras and viewed upside down under a dark hood before being manually exposed. When William Henry Jackson photographed Yellowstone National Park in the early 1870's he needed an enclosed wagon drawn by two mules to carry his photographic gear and portable darkroom.